Due to the lapse in appropriations, this website will not be updated regularly. 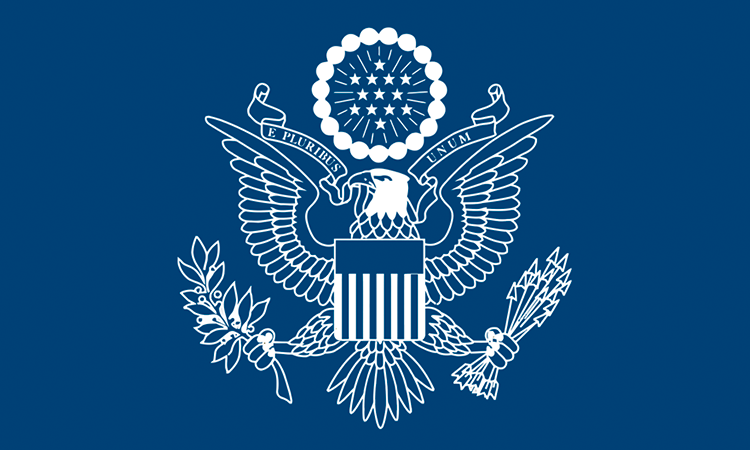 Please note that all Consular services will resume as normally scheduled starting on December 26. Will CG send his New Year’s greetings to everyone as usual this year? Of course! Click the video to see CG’s “interrogation”. Happy Spring Festival and all the best! Thank “Wutuobang” for their support. ﻿ From all of us here at the Consulate wish you happy and prosperous Spring Festival! Purchasing Notice: Replacing office furniture for the PAS Office. 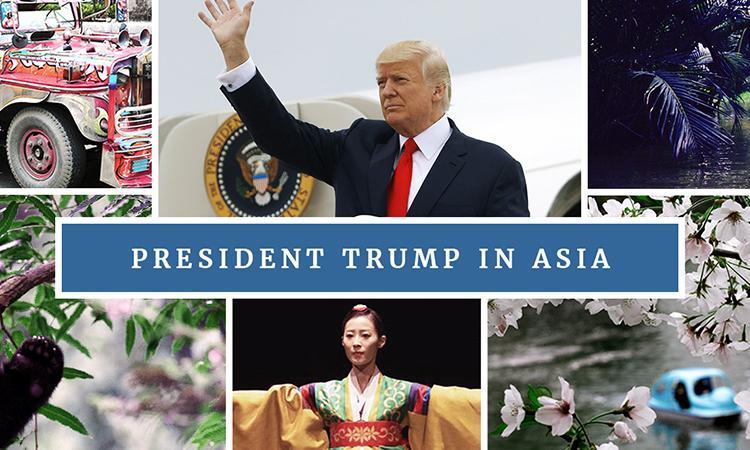 ﻿ From all of us here at the embassy and our dog friends, wish you happy Spring Festival in advance! 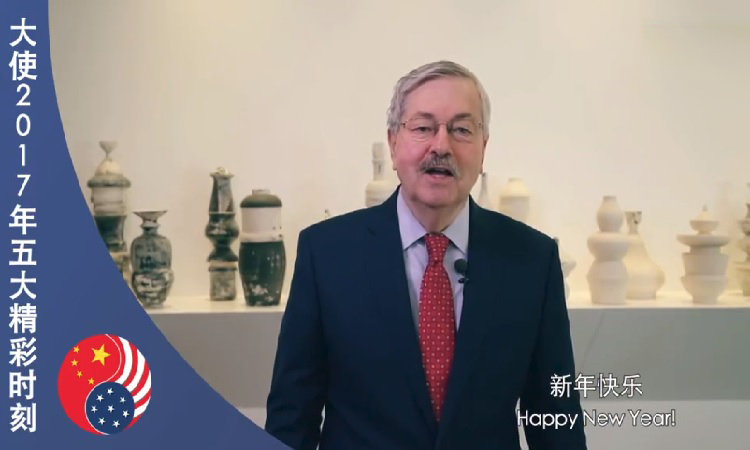 Let’s check Ambassador Branstad’s Spring Festival Greeting video together!